This is an 8 min video which is talking about the new innovative way for agriculture. Very interesting and appears to produce some tasty vegetables. Its not hydroponics if that is what you are thinking. Very exciting for those who like clean food. Take a break – Watch this exciting race. The racing is always a fight to the finish. 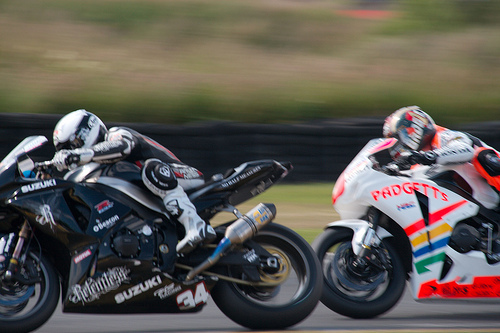 A good example is the duel between Brogan and Seeley in the British Superbike Championship. In a very surprising ending.